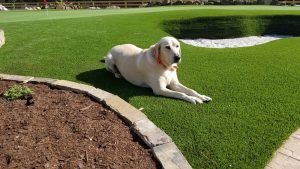 Providing Artificial Grass and Putting Greens in Oakland and throughout the greater San Francisco, California Bay Area, including Hillsborough, Burlingame, Millbrae, Palo Alto, Los Altos, Woodside, Mill Valley, Tiburon, Corte Madera, Sausalito, Larkspur, Napa, Sonoma, Novato, Walnut Creek, Danville, Lafayette, Moraga, San Ramon, Livermore, San Jose, Los Gatos, Pacifica, Dublin, Alamo. Oakland, Alameda, Berkeley, Emeryville, San Rafael, Fremont, Santa Rosa, Hayward, Sunnyvale, Concord, Pleasanton and Santa Clara. Watch Peter Kostis, Top 100 Instructor and CBS Analyst, showcase his Artificial Putting Green in his own backyard! 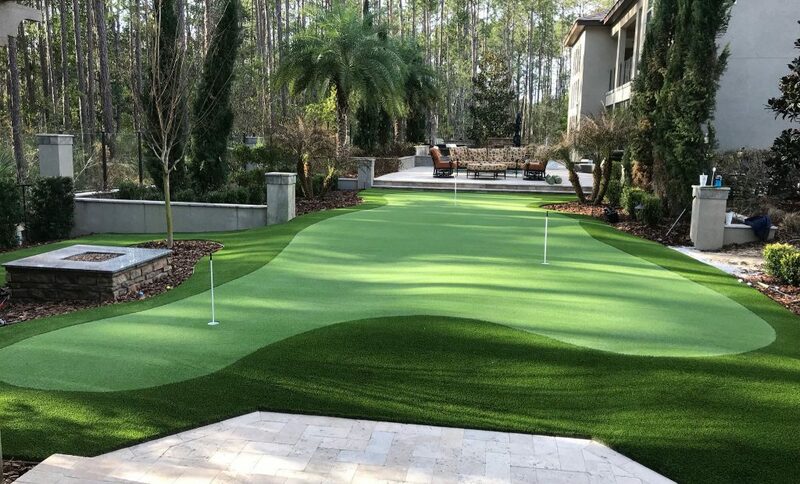 Watch Hank Haney, World Renowned Golf Instructor, Motivational Speaker, Author, Television Analyst & Personalty show you his Celebrity Greens Artificial Putting Green in his backyard! Free Consultation & Design Estimates. Call 415-472-9919. 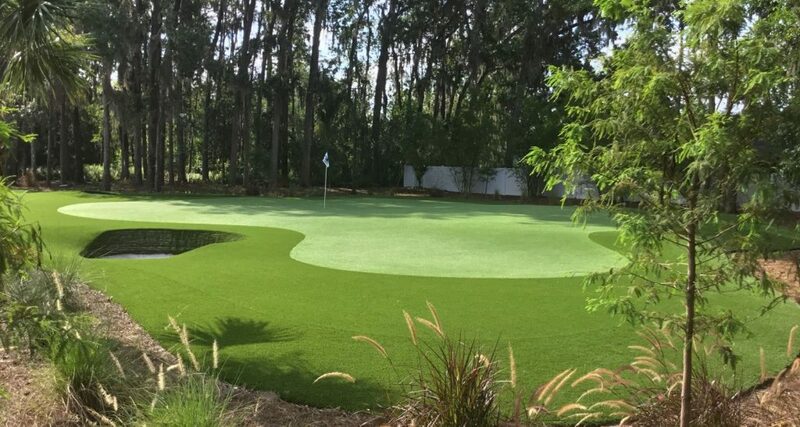 Celebrity Greens Oakland is the Authorized Dealer, Designer and Installer of Artificial Grass, Artificial Turf and Artificial Putting Greens for Oakland and the entire Bay Area. As the proven Bay Area leaders in the synthetic turf market, Celebrity Greens Oakland installs artificial grass products that are beautiful to look at, environmental-friendly, and extremely durable. We’ve designed and installed thousands of acres of artificial turf and we have many satisfied customers. Premium quality, environmentally friendly, artificial turf products available! We offer the very best synthetic grass products available. We are partnered with the best USA manufacturers and international leaders in the artificial grass lawn industry. Our exclusive relationship allows us to offer you the varieties of synthetic grass products that meet the highest standard in artificial turf manufacture, longevity and durability – and our products come with an 8-year manufacturer’s warranty. Our synthetic grass turf is completely lead-free and comes with environmental benefits that have been well documented throughout the years. Along with the clear benefit of no longer mowing or fertilizing, our artificial grass installations will save you large amounts of water a year. Celebrity Greens Oakland offers complete landscaping services, including hardscapes, water features, lighting, and we are proud to offer products that require very low-maintenance while remaining lush and green through every season and all weather conditions. Contact us today at 415-472-9919 for a free consultation! 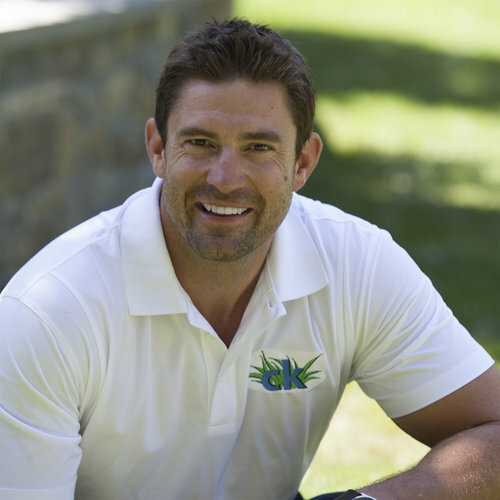 Alex Cartwright is a Bay Area Native and raised in and around the family business of Landscape Development. Educated in New York, Alex has traveled the world over discovering irrigation methods long forgotten by western cultures. In Australia, he received a degree in Ecology, and it was there that he was educated in Greywater/Rainwater Catchment Systems and learned about Bio-Stimulants and the countless benefits for soil and plant life. From the deserts of the Gobi to the Jungles of Cambodia Alex is well versed in all aspects of irrigation. Alex is a certified Water Conservation Manager, Certified Irrigation Technician and is considered an authority on the subject. 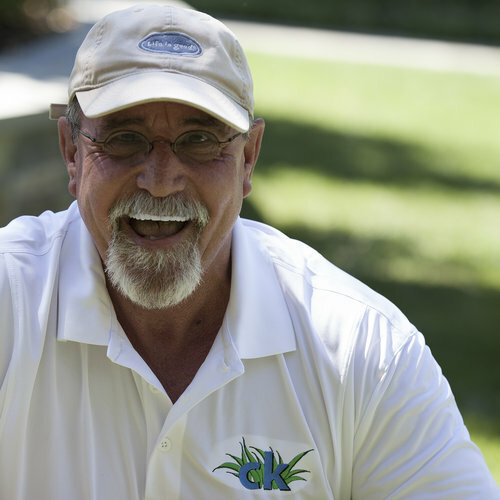 Gary Cartwright has been in the Landscape and Construction industries for over 47 years. His work published in Diablo Magazine, Contra Costa Times, Better Homes and Gardens, and Sunset Magazine, among others. He has been awarded multiple awards in the industry including a Gold Medal at the prestigious San Francisco Flower and Garden Show, and Best Garden through the CLCA awards. As an avid Golfer, and having golfed some of the Nations top golf courses, Gary knows first-hand how a top putting green should feel. And his expert design eye creates all of our putting greens into works of art, adding to your existing landscape. Matt Cartwright has been interested in our Family Business since he was only 12 years old. While attending school, he spent every summer cultivating his many creative talents in the landscape industry. 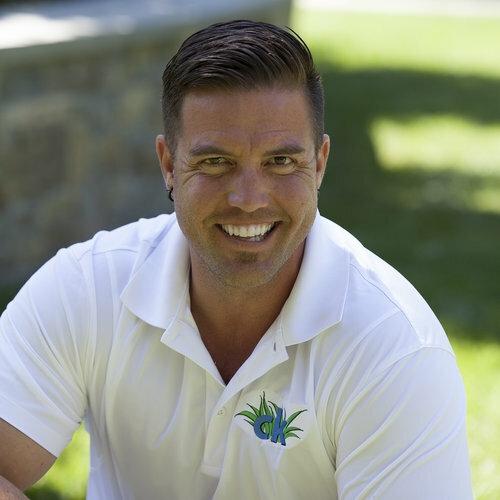 Matt is our resident expert in artificial grass and golf greens, as well as horticulture, and hardscape. He is exceptional at designing beautiful projects fully integrated with your existing landscape, to maximize the space. Along with his incredible landscaping creativity and his unique problem-solving skills, Matt is a tremendous asset to any landscape project. Visit for more information on all our landscaping services.